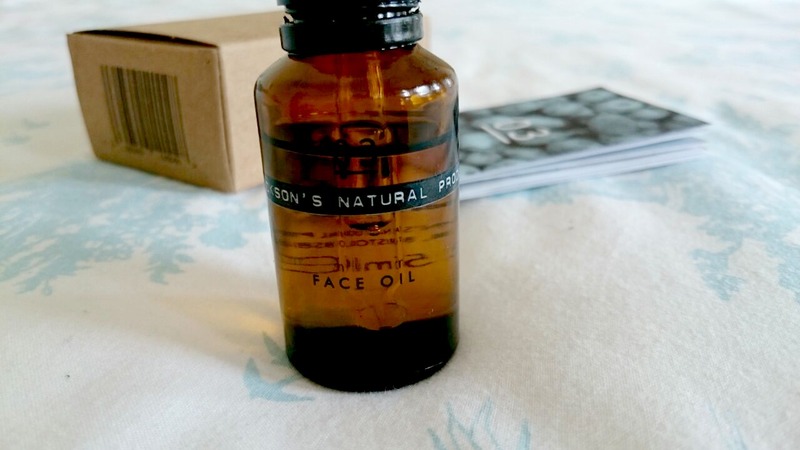 I've recently been using a new facial oil so it was about time I shared what I thought about it. 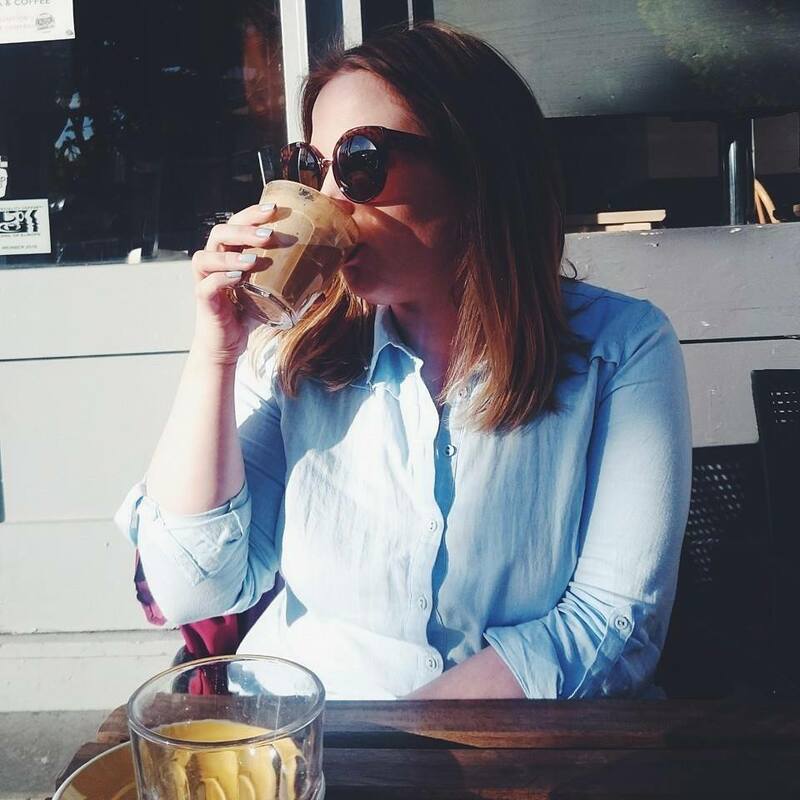 I get quite oily skin mid afternoon so I've always stayed away from oil fearing it would make my skin worse but my skin had been so aggravated the last few months that I was willing to try anything to get it back to its best. 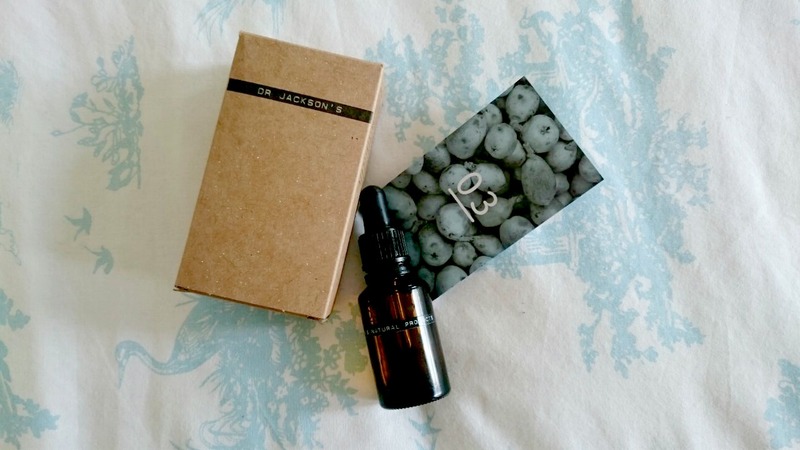 In the Tatler for Birchbox from April I received Dr Jackson's 03 Face Oil which is made from 100% natural ingredients. 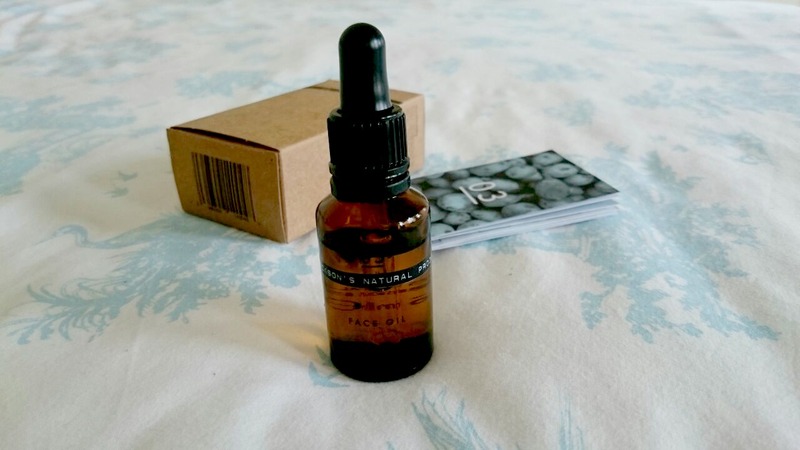 03 Face Oil is designed to reverse the effects of skin damage, I started suffering with acne that left some scarring which was really starting to bother me as I felt that whatever I did, I couldn't cover it up. After having a look through the stash I pulled out this, used it that night and every night since. Containing Baobab which helps with aging and elasticity, Marula, used to soften, nourish and revitalise skin, Calendula for soothing and healing and lastly, Arnica to sooth and heal troubled skin. It's packed full of skin food. Part of me wishes I'd taken a before and after photo because after four/five weeks of use I've been so impressed that it's never leaving my skin care routine. The directions say to use the oil twice daily but I just use it nightly. I'm lucky if I get some moisturiser on my face in the morning, let alone a full skin care routine. It smells beautiful, very natural and I find it gives an instant calming effect. The 03 Face Oil has helped so much with my skin, it feels plumper, smoother and most importantly my scarring has been dramatically reduced. I've only used up a quarter of the bottle so far as you can see above so I have lots of applications left but the minute this is gone I'll be snapping up another and it'll be the best £30 I'd of spent. If you have some of the same concerns I had then you should really take a look at Dr Jackson's skincare, I've already got my eye on the 02 Night Skin Cream. This sounds fab. I have combination skin which gets oily.